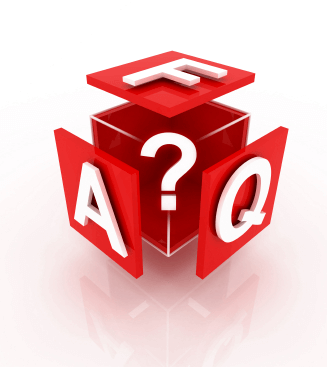 FAQ Additions – How do I change the language of Process Lasso v9? Some may note we removed the language selection in v9. It now honors whatever your OS selection is. If you want to over-ride this, all you need to do is re-download and run the installer. Now, I will say we have had conflicting reports about the success of this, but presently see it as a PASS in our tests, and if it is a fail then we’ll fix it up quickly. Thanks for your patience during this post-release phase of cleanup, maintenance, and education. The docs need amended in large ways.